A few months ago, ex-Audi CEO Rupert Stadler was arrested by German authorities and was charged with fraud, stemming from the ongoing investigation into the Volkswagen Group’s diesel scandal. Stadler was arrested as German authorities felt he would try and influence witnesses being questioned in the investigation. It’s had a large effect on Audi, with the brand even postponing its largest car launch in recent memory — the Audi e-tron — amidst leadership uncertainties. Now, we’re hearing that Stadler had requested to be released from custody and that request has been denied. “The Chamber emphasizes that danger of obstructing justice remains. The release of the accused from custody was therefore rejected,” the Munich court said in a statement. It’s shocking to see this happen to Stadler. He was largely considered the rock of the Volkswagen Group during the height of the scandal. He seemed to be the one that the brand could lean on, the reliable one. Now, it seems as if he may be as guilty as many of the previous VW executives who have since lost their jobs and now face criminal charges. This also leaves Audi with a ton of uncertainty. 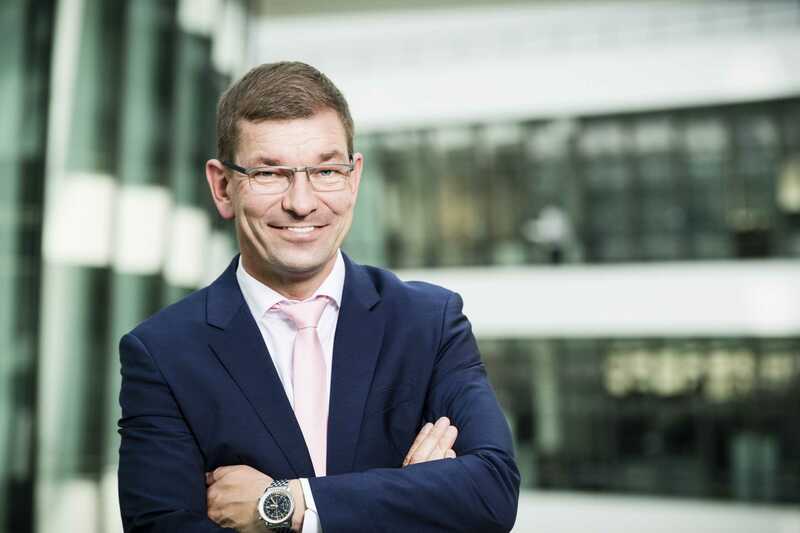 The four-ringed brand was looking into a BMW executive to replace Stadler, former BMW Procurement Director Markus Duesmann, but Audi’s Bavarian neighbor has blocked him from interviewing anywhere else for some time. He still might become the CEO of Audi in the future but, for right now at least, it’s currently Bram Schott. Even worse for Audi, prosecutors are looking into another high-ranging Audi official, who has yet to be named, for similar crimes as Stadler. It seems as if this diesel scandal is so far reaching that we don’t know if they’ll ever see the end of it. We’re sure Audi and its employees just want to see justice be done and all of this end so the brand can move forward.